Donald Trump’s recently approved tax cuts have been well-received by many large corporations, with several CEOs announcing bonuses for employees from the savings. Now Steve Wynn has announced he plans to do the same for his Wynn Resorts workers. There were 12,000 US-based employees listed in an SEC filing for the gaming operator in 2016, but Wynn didn’t specify how the bonuses would be allocated or if everyone in the company would benefit. The billionaire casino industry mogul shared more than just strong earnings during a fourth-quarter call with investors. 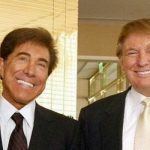 He also noted that Wynn Resorts would be sharing its estimated $340 million in tax savings with the company’s employees. 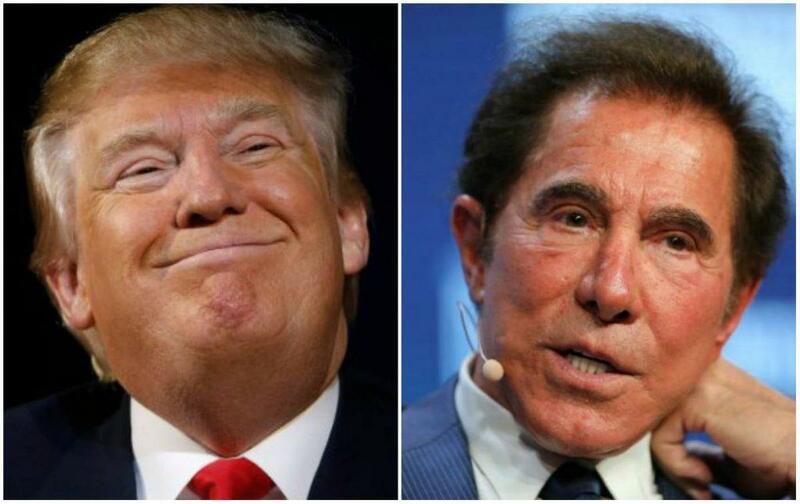 An enthusiastic Wynn, who serves as the finance chairman of the Republican National Committee, had much praise for Trump and his fellow Republicans in Congress, who worked to pass the tax reform bill in December. The estimated $340 million in tax break savings helped Wynn Resorts post a net profit of $492 million in the final quarter of 2017, a 335 percent increase on the $113 million the company posted in the same quarter for 2016. 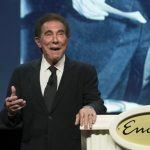 With more spending money in the general public’s pockets, Wynn opined that Las Vegas and the casino and hospitality industries will be one of the biggest beneficiaries of tax reform. Wynn Resorts shares soared on the strong earnings report. The stock rose $15.59 (+8.68 percent) during trading yesterday to $195.23. Wynn Resorts becomes the second casino operator to announce bonuses or salary increases for workers as a result of the Trump tax reform. Earlier this month, South Point Casino owner Michael Gaughan announced that all 2,300 of his company’s full-time workers would see their 2017 bonuses doubled. 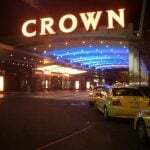 Aristocrat Leisure, the largest slots maker in Australia with a strong US casino presence, has also announced bonuses will be forthcoming. South Point and Wynn Resorts join a healthy number of US corporations sharing the tax savings wealth with employees. The list includes AT&T, American Airlines, Bank of America, Comcast, Nationwide Insurance, and Southwest Airlines. But while most companies have been direct in announcing what workers stand to receive, with AT&T, for example, announcing every employee will receive a $1,000 bonus check, Wynn was more vague in his promises. Along with sharing results from 2017, Steve Wynn gave some insight into the future plans of what was originally slated to be Alon Las Vegas. Wynn purchased the 38-acre plot of land across from Encore last month for $336 million. Deutsche Bank suggested that Wynn was going to “warehouse” the land, but during yesterday’s call, the company’s founder said the property will be the future home of a new company resort. Wynn said the future property will have between 2,000 and 3,000 guest rooms, and will be known as Wynn West in the interim. 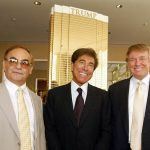 Did Steve Wynn Donate $7 Million of Wynn Resorts Stock to Fund Trump Inauguration?